 The VC520 is an affordable, professional-grade USB All-in-One video and audio conference system optimized to deliver an exceptional video and audio communication experience. It is compatible with all of your favorite applications connecting to virtually any desktop or laptop, via a single USB cable. Gone are the headaches of having to modify complicated network firewalls to make a video call. 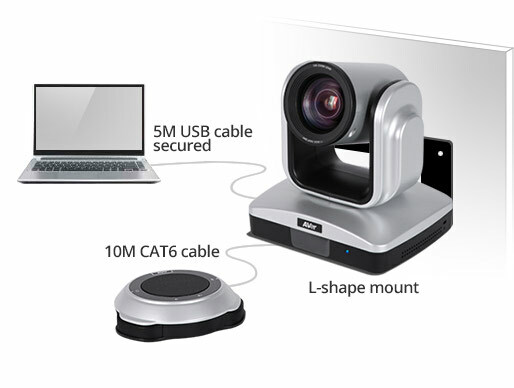 With the VC520 video conference camera system, video conferencing is now as simple as plugging in a USB cable. 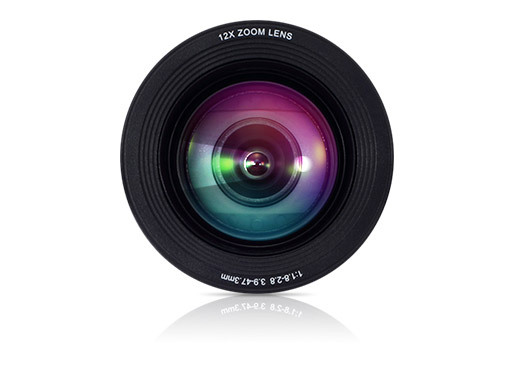 With one of the fastest and smoothest true 12X optical zoom cameras available on the market today, the VC520+'s multi-element, multi-coating auto-focus optics and 12X true optical zoom delivers rapid and smooth pan, tilt and zoom-in performance to capture the smallest details with absolute clarity at every focal length. 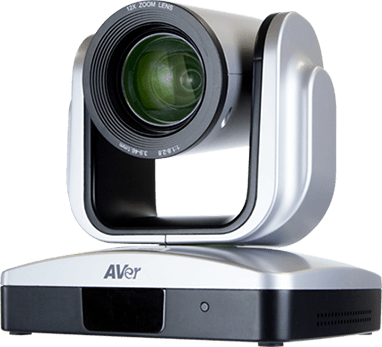 With Full 1080p High Definition Video built into the VC520+ USB video conference camera, you will enjoy the highest resolution available for your video conferencing and video collaboration calls. 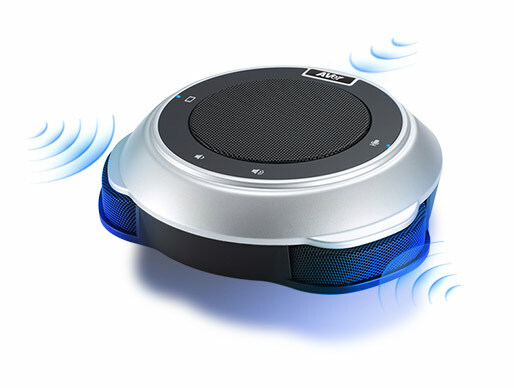 The days of having to crowd around a single speakerphone are now over! 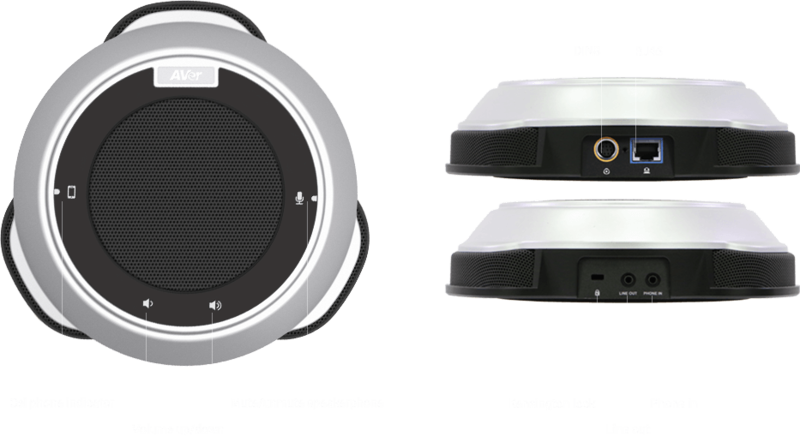 The VC520+ All-in-One video and audio conference system includes a full duplex speakerphone and gives you the ability to daisy- chain an additional speakerphone. 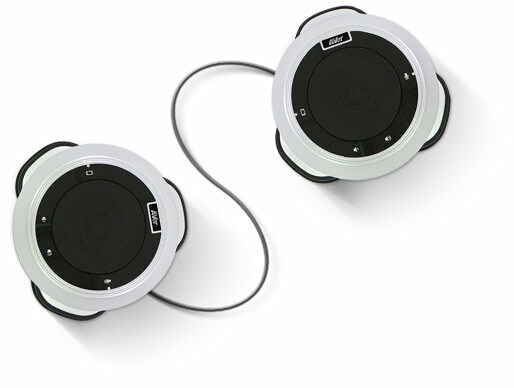 Each speakerphone can cover a 30ft diameter, so now you can effectively capture audio throughout the entire room. Having only one camera preset can be extremely limiting. 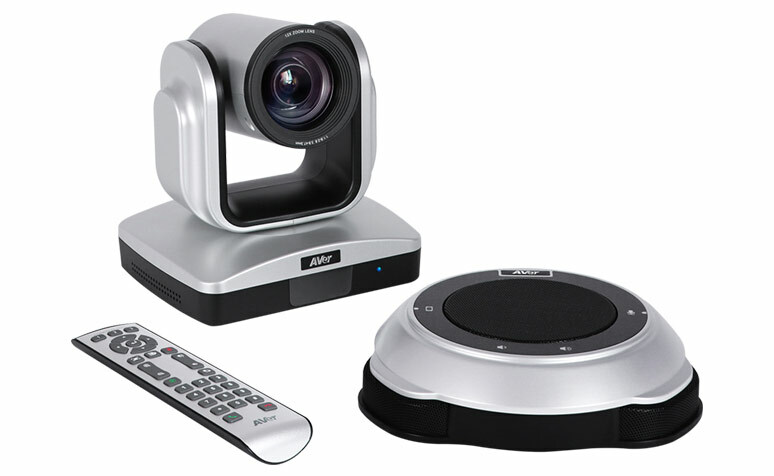 The VC520+ video conference camera system allows you to customize your meetings by storing up to 10 PTZ presets. 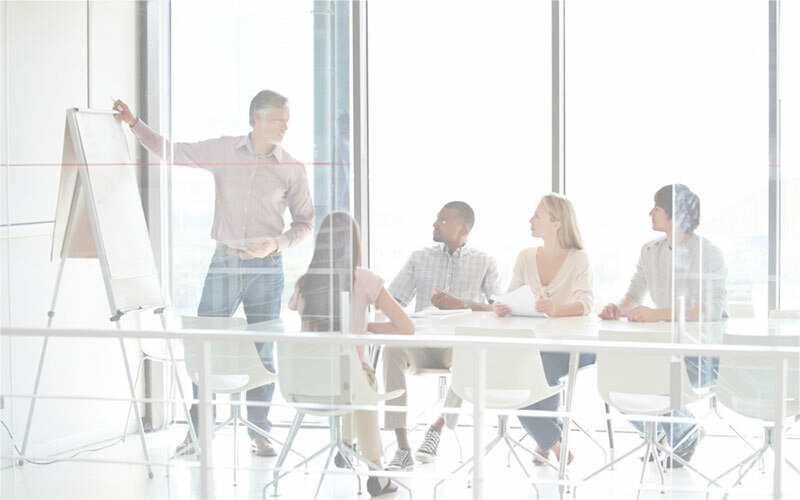 Each preset can be easily accessed with one touch of the remote, saving you time and providing flexibility to swiftly move to predetermined locations in the conference room. The VC520+ microphone array delivers TRUE full duplex audio. Full duplex audio enables all sites the ability to speak without the worry of being cut off mid-sentence and ensures that the entire conversation will be heard by all participants on the call. Regardless of the room size or configuration, the VC520+'s superior echo cancellation and noise suppression technology reduces hollow-sounding audio, echo and background noise resulting in crystal clear audio communication. With advanced integration capabilities built into the VC520+ USB video conference camera system, including an RS232 port and VISCA support, the system can easily be integrated into a controlled environment allowing users to operate and manage the VC520+ through an AV control panel. 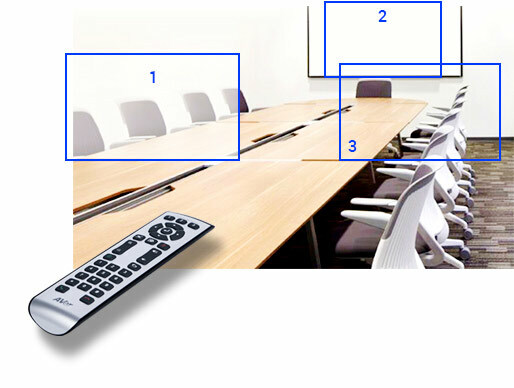 VC520+ can be easily integrating to conference rooms. A USB cable holder is included so USB cable is always secured connected to camera end. A 10 meter CAT6 speakerphone cable is included, so you can reach from camera to speakerphone easily. A solid metal low profile L-shape camera mount with cable organizer is included for wall or ceiling* installation. 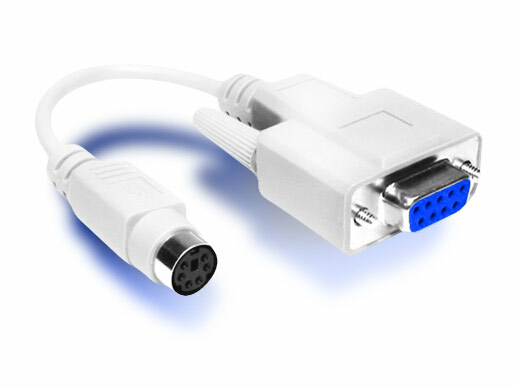 We also offer optional plenum rated 20M speakerphone cable for sale if you need them. 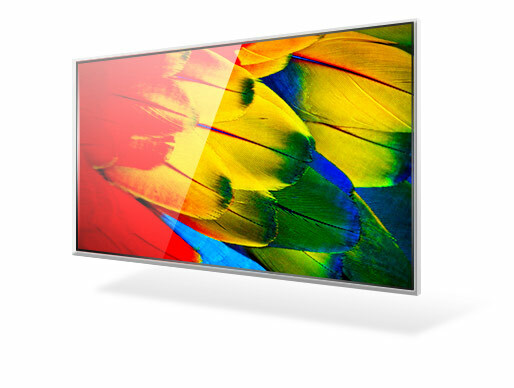 "This is the second VC520 unit we have purchased from AVer. I recieved answers to questions regarding set up and use of the unit. The staff I interacted with were prompt in responding to my call, courteous, and knowledgeable about the VC520 and its operation." With the industry's ONLY 3 Year Warranty with 1st Year Advanced Replacement*, the CAM340 USB conference camera includes an unrivaled Advanced Replacement Program, offering a 72 hour product replacement during the first year of ownership.